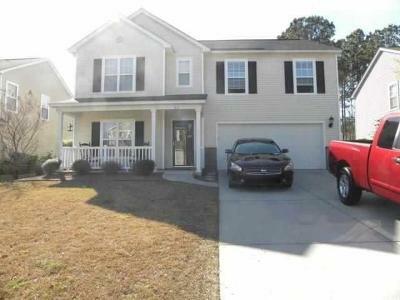 Looking for a home to rent in Beaufort SC but having a tough time? 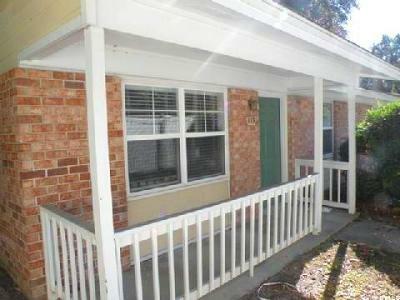 Rentals go fast in Beaufort! 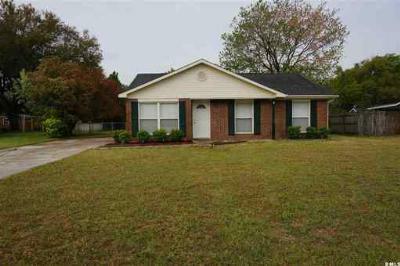 Below are only some of the homes that are available right now. There are approximately 31 single family homes, condos, and townhomes that range in price from $550 to $5,500. Beaufort is moments away from the neighboring towns of Ladys Island SC and Port Royal SC. Military facilities are minutes away as well. 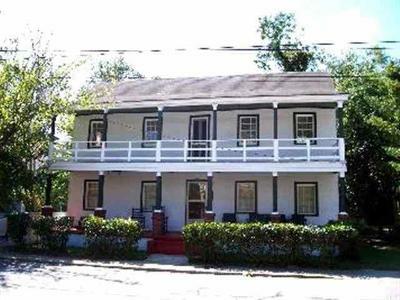 Beaufort is a great location, situated a short trip away from Charleston SC and Savannah GA.